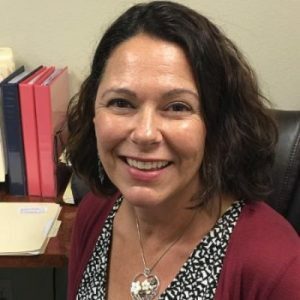 childhood apraxia of speech Archives - Pride Learning Co.
Apraxia of Speech is a speech disorder that makes it difficult for children to correctly pronounce syllables and words. When a child struggles with saying the sounds, they simultaneously struggle with reading, writing and comprehending the sounds. To read proficiently, a child requires highly integrated skills in word decoding and comprehension and draws upon basic language knowledge such as semantics, syntax, and phonology. Children with speech and language impairments, such as Childhood Apraxia of Speech (CAS), have deficits in phonological processing. For these children, phonemic awareness, motor program execution, syntax and morphology will interfere with the ability to acquire the skills necessary to become proficient readers. 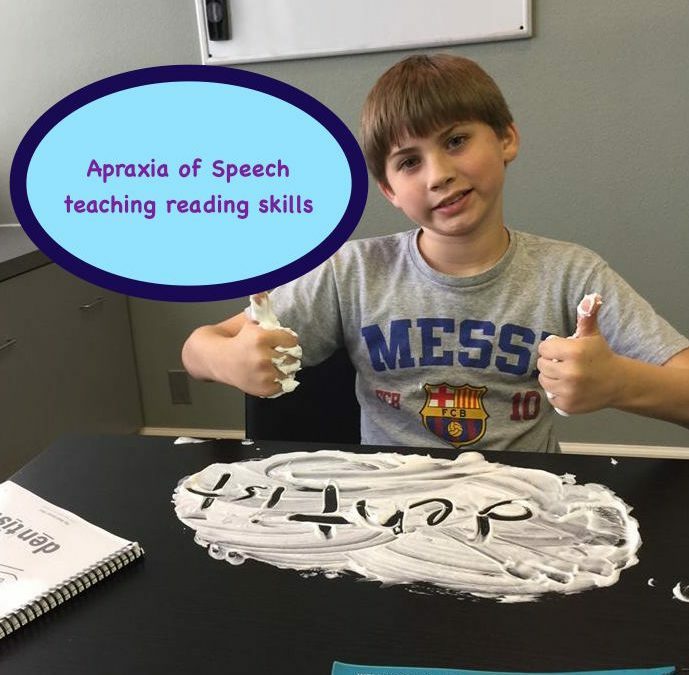 So… how does a child with Apraxia of Speech learn how to read? With a multisensory, structured, systematic, cumulative and repetitive reading program plus intensive therapy in phonemic awareness and phonological processing! See it – Say it – Move with it – Touch it! Multisensory teaching is an important aspect of instruction for the child with Apraxia of Speech and is used by most clinically trained therapists. Multisensory teaching utilizes all the senses to relay information to the child. The teacher accesses the auditory, visual, and kinesthetic pathways in order to enhance memory and learning. Links are consistently made between the visual (language we see), auditory (language we hear), and kinesthetic-tactile (language we feel) pathways in learning to read. For example, when learning the letter combination “ong” the child might first look at it and then have to trace the letters in the air while speaking out loud. This combination of listening, looking, and moving around creates a lasting impression for the child as things will connect to each other and become memorable. The Orton-Gillingham approach is the best! The most significant component in helping a child with Apraxia of Speech learn to read is utilizing an Orton-Gillingham approach. In Orton-Gillingham, the phonemes are introduced in a systematic, sequential and cumulative process. The Orton-Gillingham teacher begins with the most basic elements of the English language. Using repetition and the sequential building blocks of our language, phonemes are taught one at a time. This includes the consonants and sounds of the consonants. By presenting one rule at a time and practicing it until the child can apply it with automaticity and fluency, the child will have no reading gaps in their word-decoding skills. As the child progresses to short vowels, he or she begins reading and writing sounds in isolation. From there the child progresses to digraphs, blends and diphthongs. What are some activities in phonological awareness that help? 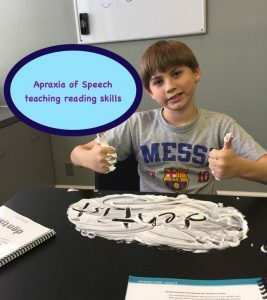 For the child diagnosed with Apraxia of Speech that is already behind his peers in phonemic awareness and reading, the instruction will need to be delivered with great intensity. Keep in mind that this child is behind his classmates and must make more progress if he is to ever catch up. The rest of the class does not stand still to wait, they continue forward. Taking a few lessons once or twice a week will never give the student with CAS the opportunity to catch up. He must make a giant leap; if not, he will always remain behind. 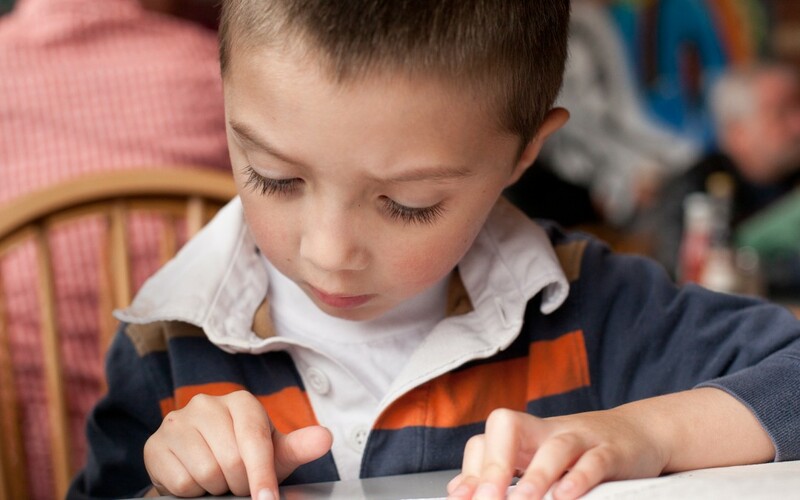 An older child with a speech and language disorder may require as much as 150 to 300 hours of intensive instruction if he or she is ever going to close the reading gap between himself and his peers. The longer identification and effective reading instruction are delayed, the longer the child will need to catch up. In general, it takes 100 hours of intensive instruction to progress one year in reading level. The sooner this remediation is completed, the sooner the child can progress forward with his or her peers. Children with Apraxia of Speech need more structure, repetition and differentiation in their reading instruction. They need to learn basic language sounds and the letters that make them, starting from the very beginning and moving forward in a gradual step by step process. This needs to be delivered in a systematic, sequential and cumulative approach. For all of this to “stick” the children will need to do this by using their eyes, ears, voices, and hands. Where do I find an Orton-Gillingham Reading Curriculum? If you enjoyed reading this Blog Post, you might also enjoy reading Apraxia of Speech Reading Books. Thank you so much for visiting my blog today!